We Love Our Customers and We Appreciate Your Loyalty! 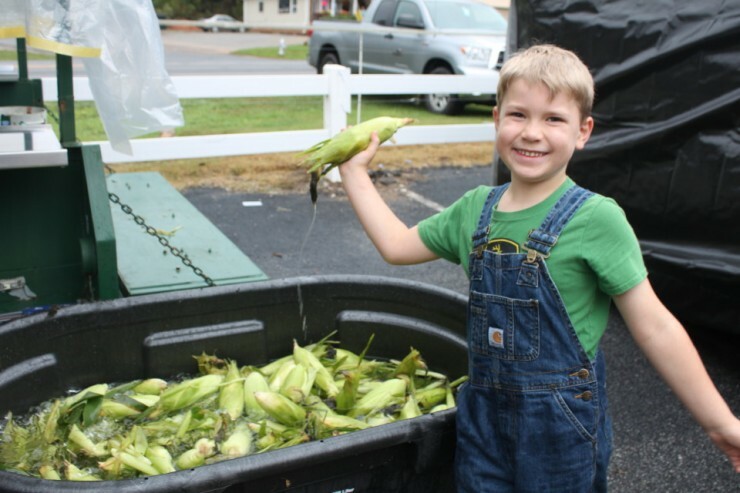 Please join us Saturday, October 15, 2016 from 10 am to 4 pm at our Cherokee Feed & Seed store in Ball Ground,Georgia. We have a week long celebration leading up to Saturday’s event. A Week of Exciting Events! Special Once-a-Year Pricing for Customer Appreciation Day! Purina invites all cattlemen to learn about Purina’s Sustained Nutrition Program- a complete cattle feeding program for optimized nutrition and performance through all life stages. The Sustained Nutrition is a program that has been shown to produce healthy, fast growing calves while helping save you time and money spent on feed and labor by feeding Purina’s Accuration® products with Intake Modifying Technology®. Purina Sustained Cattle Nutrition Program helps cattle producers in building better cattle, generation after generation. A 12-month cow care program supports your cows’ nutrition, their healthy calves and your bottom line potential year after year. Sustained Nutrition encompasses the entire life stage of the cow and her calves prior to and after birth. Even the performance and potential of your calves is affected by the dam and grand dam’s health and nutrition as soon as the calf is conceived and becomes a developing fetus. Bring your questions as we look forward to seeing you at the seminar. 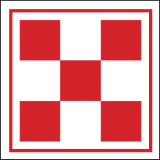 RSVP – Cherokee Feed & Seed at 770-887-0440 or Kallie VanMeter (Purina Sales Specialist) at 770-656-0269. A delicious brisket dinner will be served. So please RSVP. We will have special once-a-year discounts on Minerals, Tubs and Purina cattle feed! It’s our way of saying thank you for being a loyal customer. 6:30 pm – 9pm NEW TIME! Cherokee Feed & Seed invites all equine owners to this informative seminar on learning how to feed horses for maximum health and performance at all age levels. Also presenting will be Jimmy Nash, DVM. Join us for an evening of education and refreshments. Register to win FREE feed & other prizes. We are also starting our “Buy 4 Bags of Feed, Get 1 Bag FREE” Customer Appreciation Day special at this meeting. If you can’t make it Saturday to Customer Appreciation Day, be sure to come by your feed Thursday evening. 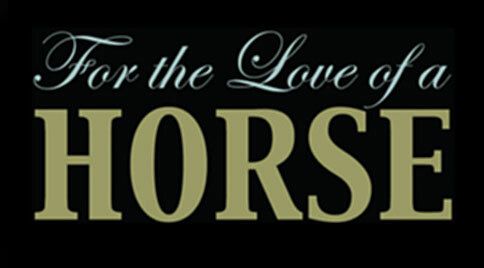 To benefit: For The Love Of A Horse – to rescue and rehabilitate horses in need. Get a FREE bag of Triple Crown or Legend’s feed when you buy a bag of Triple Crown Senior or Legend’s CarbCare Senior for For The Love of a Horse. 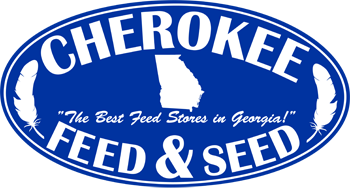 Join us Saturday, October, 15, 2016, from 10 a.m. to 4 p.m. at the 12nd Annual Customer Appreciation Day at Cherokee Feed & Seed in Ball Ground, Georgia. We love our customers and appreciate your loyal business throughout the year. Now it’s time to show our appreciation to you. The Festivities Begin at 10 a.m. 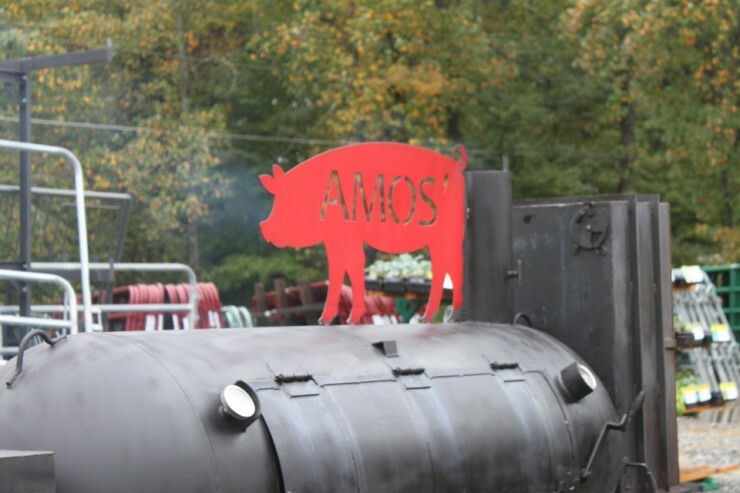 Starting at 10 am and running all day until 4 pm, we’ll be serving up exclusive Customer Appreciation Day pricing, prizes and the best tasting FREE BBQ around. Terri Marinier and her pointer Norman will be attending Customer Appreciation Day giving pointer and nose work demonstrations using live birds. This is the same type of training utilized by police dogs for finding drugs and bombs. We can’t wait to see Norman in action! 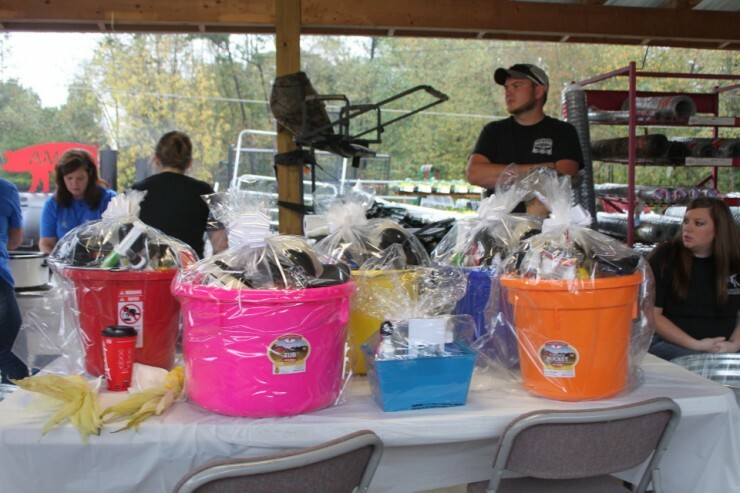 We’ll be having drawings each hour for great gifts and valuable prizes. Grand prize is a new chicken coop! So come on in and be sure to register for the giveaways as you grab a delicious BBQ sandwich and a cold drink. Rain or Shine. It’s always sunny when our customers are here! We look forward to seeing all of your here! Don’t Forget to Come Hungry! We will have Plenty of FREE FOOD! Be sure to bring your appetite for mouth-watering BBQ, tenderloin and free refreshments. This one’s on us! /CherokeeFeedandSeed Follow us on Facebook for new specials. This entry was posted on Monday, October 10th, 2016 at 9:57 am	and is filed under Featured, Front Page, News, Specials. You can follow any responses to this entry through the RSS 2.0 feed. Both comments and pings are currently closed.